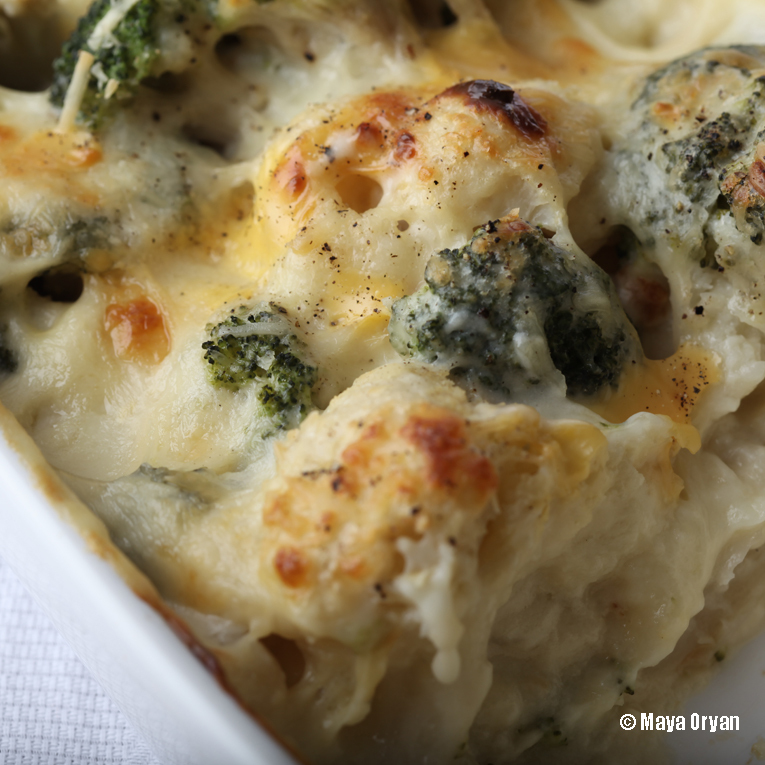 This entry was posted in Main Course, Recipes and tagged broccoli, broccoli and cauliflower gratin, broccoli gratin, cauliflower, cauliflower gratin, food for kids, food photography, Food Stylist, Gratin, lebanese food blogger, Maya Oryan, oven dish, oven food by Maya Oryan. Bookmark the permalink. Yummy! 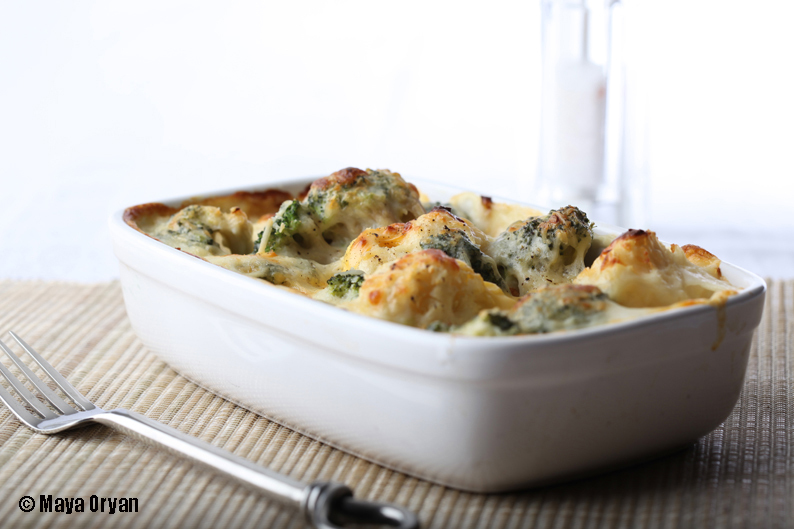 the smell and the taste of dad’s gratin better than cakes.